We did it! After years of planning and preparation, we hosted the Ninth Biennial AROHE Conference here at Emory. By all accounts it was a great success, and all of us involved in the Conference heard again and again how much the participants enjoyed it and learned from it. There will be much more information about the Conference in the next newsletter. Because of the Conference, and recovering from it, there hasn't been time to try to summarize and report on it yet. One important thing to mention now is how many of our members helped in one way or another, and we could not have done it without all of that help! Meanwhile, our other programming continued here. We had yet another great Lunch Colloquium by Tom Gillespie that you can read about below thanks to Lee Pasackow. Next week is another by Sheila Cavanagh on a topic very different from any of the previous topics this semester. 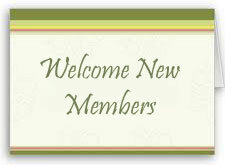 Don't miss looking at the recent activities of our members and the great list of new and newly retired members. 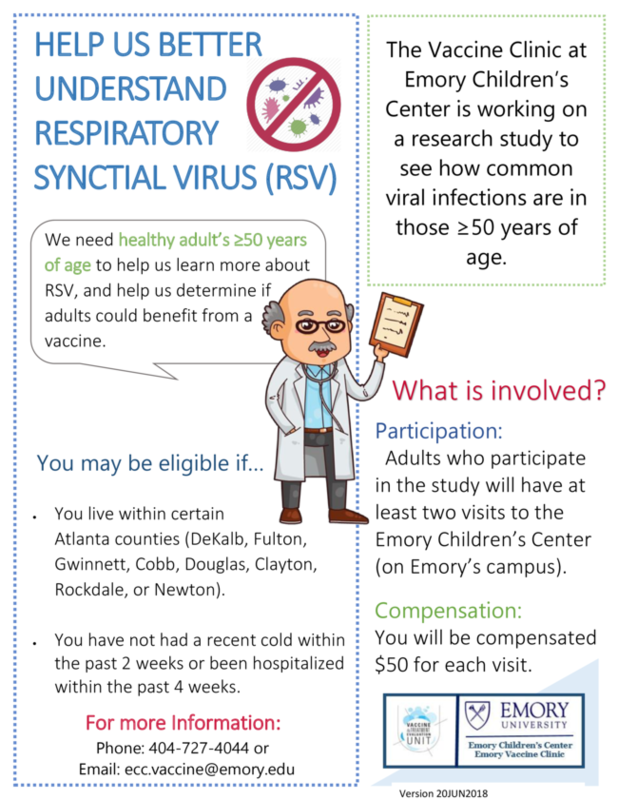 There is also an opportunity to participate in a study of RSV, and adults in our age range are needed for that study. I am very grateful to John Bugge, Gretchen Schulz, and Ann Hartle for help with editing and proofing. Healthy adults age 50 and older are needed for this study. This is a great way to help Emory research. In recent years, discussions surrounding concepts of public scholarship have been gaining prominence in academic circles and beyond. Such examinations recently interacted with Eliot scholarship at the Turner Gallery in Margate. In 2018, Professor Mike Tooby oversaw a "crowd-sourced" exhibition related to Eliot's composition of The Wasteland in this English coastal town in 1922. It closed in May 2018, but a new version was mounted in Coventry in September. In this talk, Sheila will address the process and its outcome within the context of theories associated with public scholarship, considering the advantages and pitfalls of encouraging non-specialists in this kind of endeavor, which is most commonly restricted to experts. 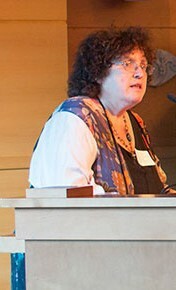 Sheila T. Cavanagh is Professor of English and the author of Cherished Torment: The Emotional Geography of Lady Mary Wroth's Urania (Duquesne, 2001) and Wanton Eyes and Chaste Desires: Female Sexuality in The Faerie Queene (Indiana, 1994) and numerous articles on Renaissance literature and pedagogy. She is the Director of the Emory Women Writers Resource Project, which was awarded a major grant from the NEH. She has held the Fulbright/Global Shakespeare Distinguished Chair in the UK and the Masse-Martin/NEH Distinguished Teaching Professorship at Emory. She was also co-Director of "First Folio! The Book That Gave Us Shakespeare" and Emory's "Year of Shakespeare" (2016-2017). Cavanagh received her PhD from Brown University and is currently completing an MS in College Teaching at the University of New Hampshire. She is also Editor of The Spenser Review. The World Shakespeare Project (WSP), directed by Sheila Cavanagh, is a particularly interesting endeavor. Experimenting with new technologies that allow real-time interaction between students and faculty worldwide, the WSP offers an alternative pedagogical experience. Regardless of location, race, religious creed, or financial status, students and faculty share live interactive classroom exchange. The WSP provides the platform - the virtual global "stage" - for these alternative Shakespeares. Dr. Thomas Gillespie is an Associate Professor in the Department of Environmental Sciences and Environmental Health at the Rollins School of Public Health. 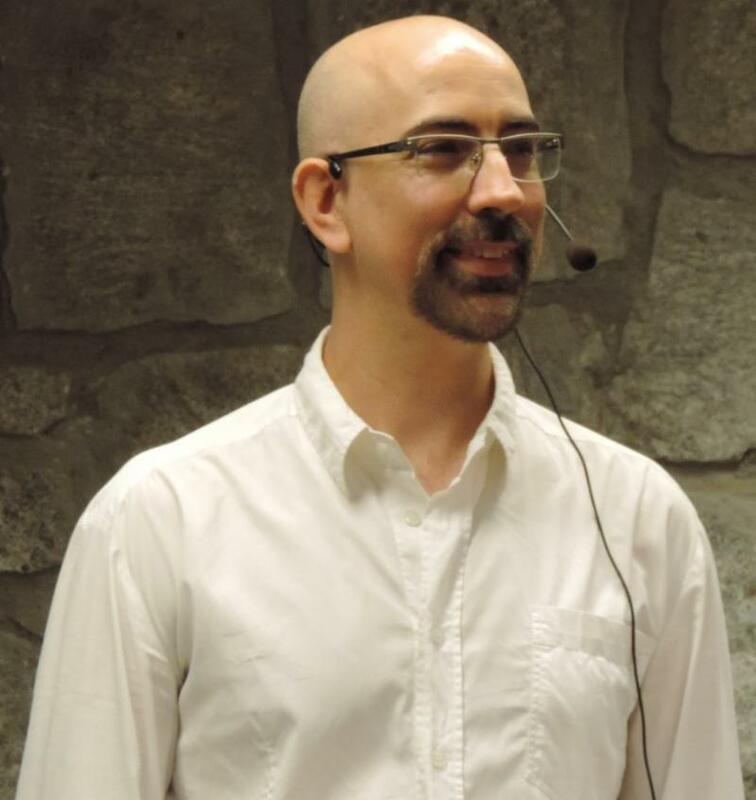 He is also on the Core Faculty in the Program in Population Biology, Ecology, and Evolutionary Biology, as well as Affiliated Faculty, Department of Anthropology. His research interests include Disease Ecology, Conservation Biology, Global Health, Parasitology, Tropical Biology, and Primate Behavioral Ecology. His most recent grant is a NIH Subcontract (Franklin and Marshall College), Examination of Chimpanzee Gastro-Intestinal Parasites: A Component of the Gombe Ecosystem Health Project. He sits on various boards including PIVOT and the United Nations Environment Programme (UNEP) Working Group on Best Practices for Ape Health and Conservation. Dr. Gillespie's research focuses on Sub-Saharan Africa, in particular Uganda, Tanzania, and Madagascar. His team uses an integrated approach to study land-use changes and the emergence of disease. The degradation of the tropical forest belt in Uganda is leading to habitat alteration, which in turn leads to pathogens changing and spreading. Gillespie observes the behavior of wild and domesticated animals as well as of the people in the region. Uganda is an ecologically and culturally diverse country. It has experienced long periods of deforestation. In Kibale National Park, 50% of the forest has been logged, which has led to a species decline. The team studies the interface of human and animal activity in the forest area, such as work in the fields, firewood collection, and dog and monkey movements. They then detect patterns as to when animals are coming into the fields to raid crops and connect those patterns to the spread of disease. Gillespie worked with Jane Goodall in Gombe National Park. The chimps had SIV (similar to HIV). Females were giving birth to fewer offspring. They had outcomes similar to those of AIDS. Links are rarely found between illness and disease outcomes. The work in Gombe provides scientists with unique insights, in part because the animals are used to having researchers around, allowing more observation and more collection of specimens than in wilder environments. Gillespie conducted bacterial analysis with the CDC and has been able to use the skills developed then to help develop better analysis of material collected than used to be possible. In this case, the team discovered there was Shigella infection in all primates; this is a big killer in children, and the discovery may lead to interventions that can reduce that incidence of infection and mortality. The research contributes to a plan that may help to save such children as well as to an overall conservation plan. Gillespie has done a lot of work in Madagascar, too, and spoke about the zoonotic research going on there. Twenty-five years ago Patricia Wright, a world-renowned primatologist, established Centre Valbio in Madagascar. The Centre works to protect Madagascar's unique and biologically diverse ecosystems through conservation science and projects that directly benefit the local people, including rural health care delivery. CVB has a world-class research station sited on the edge of Madagascar's Ranomafana National Park. Under the direction of Wright, CVB facilitates hands-on science to sustain the resources and people of Madagascar. In collaboration with villagers, they are expanding the frontiers of knowledge while safeguarding biodiversity for future generations. Gillespie noted that everything in Madagascar is different. There is a lot of transmission of disease between people and domesticated animals and wild animals. Researchers are looking at the burden of parasites on domesticated animals, and how that leads to a high prevalence of diarrheal disease. The lemurs in Madagascar are also getting sick, which is an issue because they often interact with the locals as well as tourists and researchers. More information about the fascinating and crucial work of Dr. Gillespie can be found in his many published articles. The group was very appreciative of Dr. Gillespie's work, especially knowing that he has himself gotten infected during his research projects, though he noted that he got the sickest from something he caught at a conference held in a five-star hotel in southeast Asia! I am a truly Emory person! My dad, Albert E. Stone, came to teach English and American Studies in 1962 and chaired the English Department all through the 60s. I grew up on Clifton Road. I went to the University of Michigan at Ann Arbor, then Yale. I taught at Johns Hopkins, then came to Emory in 1988. After that, I was Faculty Curator of Art of the Americas at the Carlos Museum and eventually Full Professor in Art History. I have written five books and done many exhibitions. I was Masse-Martin/NEH Distinguished Professor of the Humanities in 2010-2014. 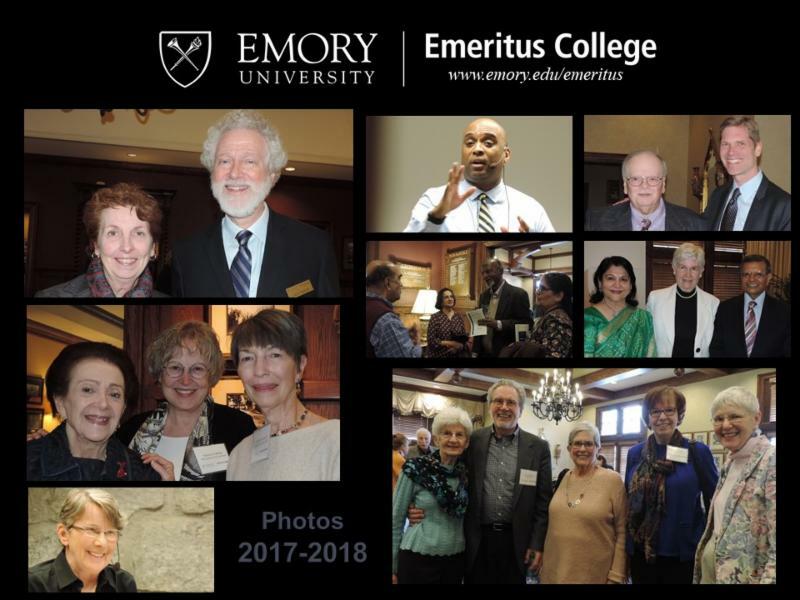 I taught for 38 years at Emory in the School of Nursing, which in and of itself was surprising since I thought I was coming for just one year. My primary clinical and teaching work as a Family Nurse Practitioner was with underserved populations, particularly those who were homeless. I began working with persons who were homeless in the early 80s offering nursing services, foot care, and intentional comfort touch to persons who were living on the streets. This work was a catalyst for a number of efforts that increased health-care access for persons who were homeless. I served as a Family Nurse Practitioner with the Georgia Nurses Foundations Clinics for the Homeless, one of the earliest health care clinics for this population in the city. For twelve years my family shared our Decatur home, The Community of Hospitality, with persons who were homeless. In 1988, I helped establish Café 458, a restaurant for persons who are homeless, serving as the Chair of the Board of Directors. 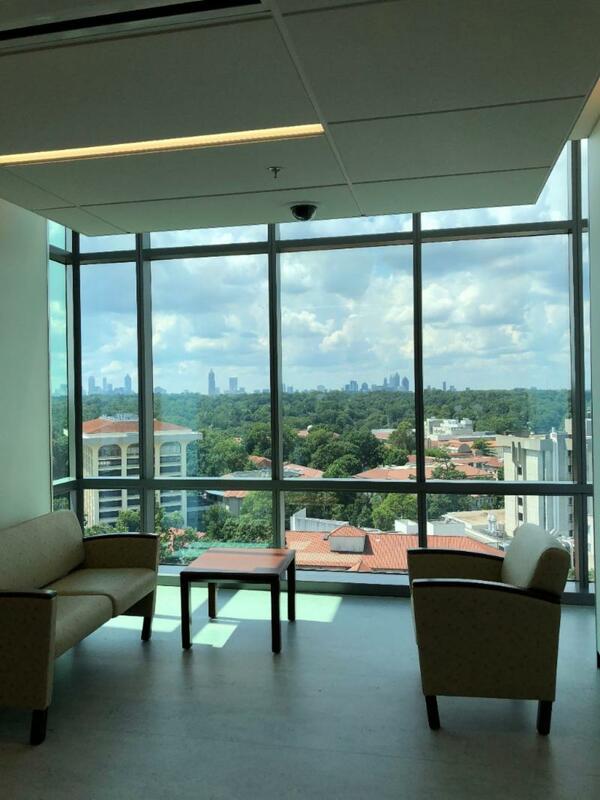 The Café served as an interdisciplinary clinical learning site for students from the Nell Hodgson Woodruff School of Nursing and other Emory University students, faculty, staff, and alums. For the past seventeen years I have offered care to migrant farm workers through the School's Farm Worker Family Health Program, an interdisciplinary academic community partnership that serves migrant farm workers in South Georgia. I helped start MedShare International, a nonprofit organization dedicated to improving the environment and healthcare by recovering and redistributing usable medical supplies and equipment to healthcare facilities in underserved and developing nations. And I was part of Island Shoals Organic Farm, one of the earliest organic farms in the area. My doctoral focus is Health Literacy. I am loving retirement... finding more time for tennis, improv, writing, singing, my two grandsons (who are 2.5 and 5 months old), travel, and piddling around. I am grateful to be a part of the Emeritus College and look forward to spending time with all of you. I gained my PhD from Cambridge University in 1978, and I began my career at Emory as an Associate Professor in 1990. My rank at retirement in 2018 was as a Full Professor of Physics. I had a very full and interesting career involving both research and teaching. I was also involved in many international collaborations, especially with Professor Itamar Procaccia at the Weizmann Institute in Rehovot, Israel, and Professor Alan Fine at Dalhousie University in Halifax, Nova Scotia, Canada. As a theorist I studied many areas of both physics and biology. 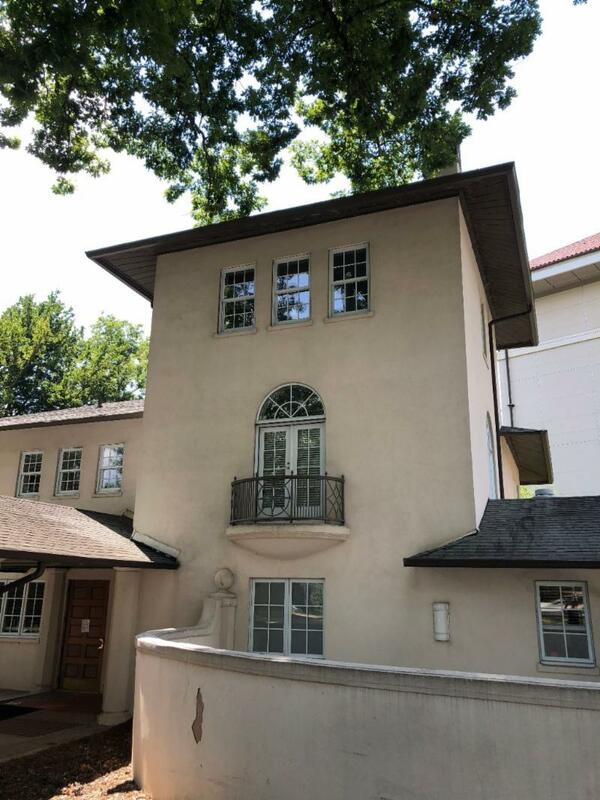 My research interests at Emory thus covered both the fields of nonlinear and statistical physics, as well as the application of physical ideas to biology at the cellular and system scale. Let me briefly expand on three of these areas that I found especially fruitful: instabilities in biological growth; laplacian growth; and the mechanical and magnetic properties of metallic glasses. Cellular morphogenesis in all its variety can be considered as part of the field of pattern formation in physics. Together with Professor Alan Fine at the Dalhousie University Medical School I began a very productive collaboration studying both the diffusive and active transport mechanisms involved in the formation of the highly branched dendritic shapes and axons which are distinguishing characteristics of neurons. I also collaborated on research in biological morphogenesis, especially chondrogenesis or the physics underlying the early development of skeletal form. This work was done in collaboration with Professor Stuart Newman at the New York Medical College and James Glazier at Indiana University, Bloomington. Two of my postdoctoral students at Emory working in these areas have gone on themselves to successful careers in academia: Professor Tilmann Glimm at Western Washington University who worked with me on patterning in bone development, and Professor David Samuels at Vanderbilt University who worked with me on the dynamics of axonal growth. This research was funded by several NSF grants, and it was for this area of research that I was made a Fellow of the American Physical Society. Also during this period, and continuing until today, I have retained a strong interest in the structure and growth of diffusion-limited aggregation (DLA), surface growth, and other stochastic multifractals. The mechanisms that underlie pattern formation are related to Laplacian flows and their dependence on flow velocity, surface tension, viscosity, and surface boundary conditions. These are important because at the most basic level two-fluid Laplacian flows are related not only to DLA but to many important pattern forming processes in both physics and biology. This fact has attracted enormous interest over the years, since DLA is a remarkable example of the spontaneous creation of fractal objects. In addition, such flows have attracted great interest since the distribution of pressure gradients at the interface which generate the complex branched structures are among the first to offer a true multifractal measure -- the harmonic measure that determines the probability that a random walker from infinity will hit a point at the free moving boundary of the pattern. In more recent years and especially since 2000, I have also been working in the physics of amorphous solids as part of an international collaborative project with Professor Itamar Procaccia at the Weizmann Institute and also, among others, Professor Konrad Samwer at Goettingen, which has been funded by the European Research Council (ERC). We have developed simulations and new theoretical approaches in order to understand the mechanical and magnetic properties of such metallic glasses. While at Emory I have served on several University Committees, and performed service at the national and international level related to my physics research. At Emory I would like to especially highlight my service on five University Committees: the Tenure and Promotions Committee; the Cherry L. Emerson Center for Scientific Computation; the University Research Committee; the Woodruff Fellowship Selection Committee; and the British Marshall Scholarship Committee. On the national and international level I have chaired many sessions at international conferences, but if I had to select just one item I would choose my role as Chairman of the United States-Israel Binational Foundation, as my whole career has involved close cooperation between Emory and Israeli universities, especially the Weizmann Institute of Science. But all my professional responsibilities have given me much pleasure, and I hope raised the profile of Emory. Cycles with a chord in dense graphs, with G. Chen, X. Gu, and A. Saito, Discrete Math., 341(2018), no. 8, 2131--2141. 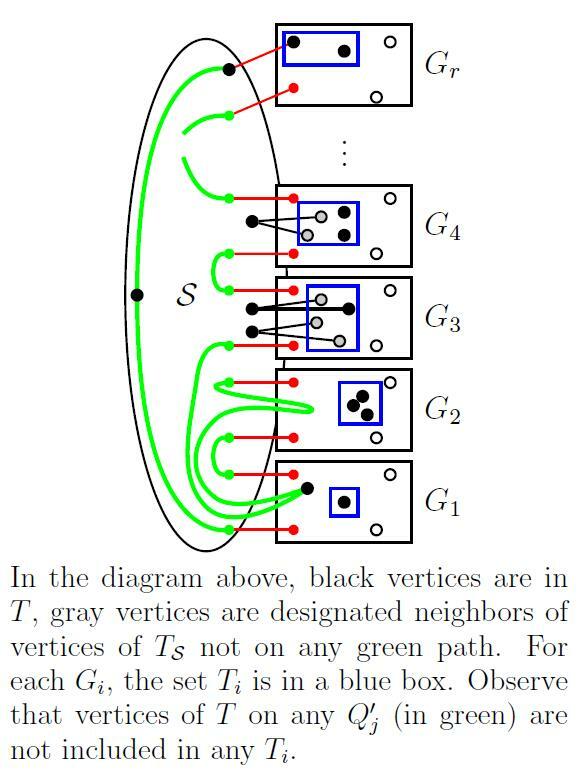 Degree sum and vertex dominating paths, with J.R. Faudree, R. J. Faudree, P. Horn and M. S. Jacobson, J. Graph Theory, 89(2018), no. 3, 250--265. Extending vertex and edge pancyclic graphs, with M. Cream, and K. Hirohata, Graphs and Combinatorics, to appear. Our next stop will be at a place that is not too far from the hospital (hint!!). 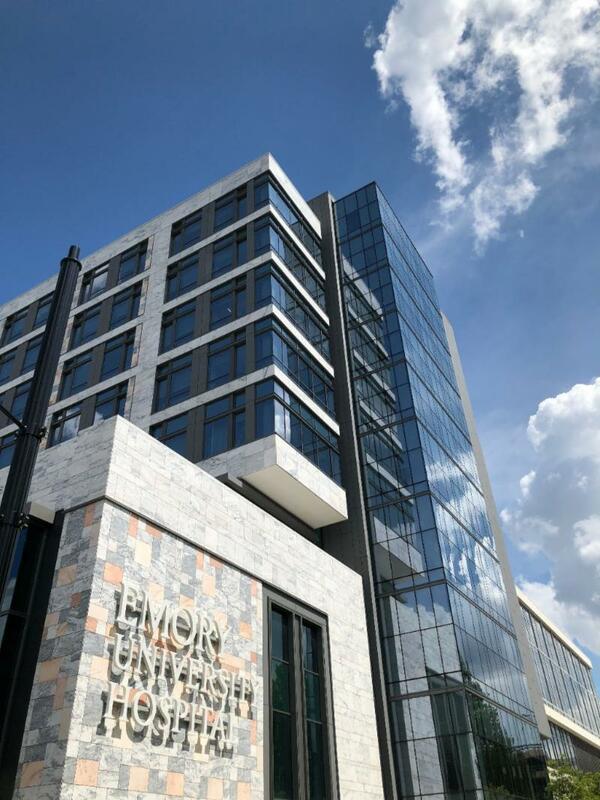 It's a building that is quite pleasant looking but very unassuming, and until I did a bit of research on it, I wasn't even sure it was part of Emory University. Where will you find this on the Emory campus?